While going through the last few years with Bee’s diagnosis and all that it entails there have been many ups and downs. We’ve been supported in so many areas but one that I wanted to recognize publicly is that of my friend Minnie. I’ve actually felt a lot of self guilt about not being able to thank her properly for what she has done for me personally. You see, a part time teacher budget, plus crazy medical bills really only allots extra spending money… Oh never and thus I feel guilt about not being able to buy this lady the moon. You know when you meet someone who genuinely cares? Well that’s Minnie. She went above and beyond for me during the roughest year of my life. It started many years prior but what comes to mind is when I came home from the neurosurgeon “consult.” I text her on the way home to say how awful I was feeling and she dropped everything and told me she would be right there. When she arrived I was bundled up in a ball on my bed under the covers because my migraine was so severe I couldn’t see light at all. She asked me what I needed and I told her I just needed a hug. Naturally (even though she’s not a hugger😝) she didn’t hesitate to give me a big squeeze and I immediately felt better. I sat up and we carried on with what we did several times and that was make Bee’s weekly keto meals. Beside my mum (many blogs to follow on this savior in my life), Minnie was the ONLY person to help me make a keto meal. Not only did she make meals for my daughter but she did so alongside me so we could double the amounts of these time sensitive dishes. 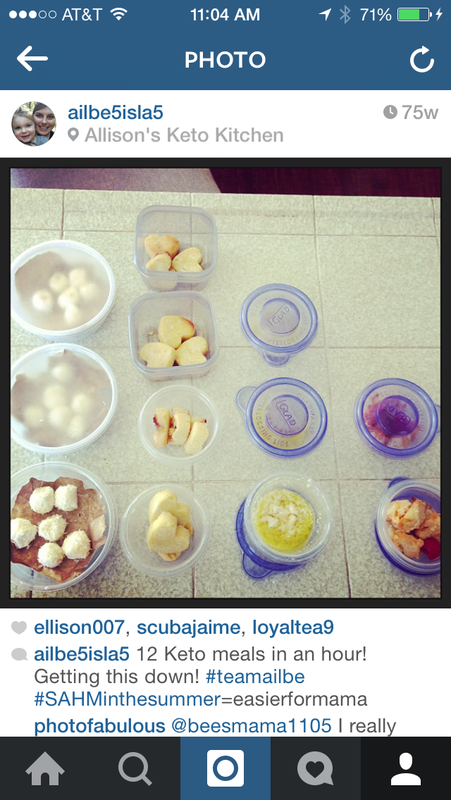 Additionally, she purchased so many supplies that were incredibly helpful at making Keto work for Bee. She and I would whip out 30 plus meals in a couple of hours by the time we were finished. There were times when I just couldn’t deal emotionally or felt overwhelmed by what was being required of me and she would make me laugh, provide that much needed friend and even sometimes tell me you go take care of baby and I’ll make the “brownies!” Don’t be fooled, brownies is being generous when it comes to keto! But again, more selfless acts from this gem. Now as if being there for me physically and emotionally during the toughest months of my life was not enough. Minnie decided to take on Bee’s second birthday. Boy was that party spectacular. She wanted to make it special for Bee because of all she had endured and she felt Ailbe deserved this caliber of celebration. Now if anyone knows how to throw a party the right way it’s Minnie! Talk about bells and whistles. 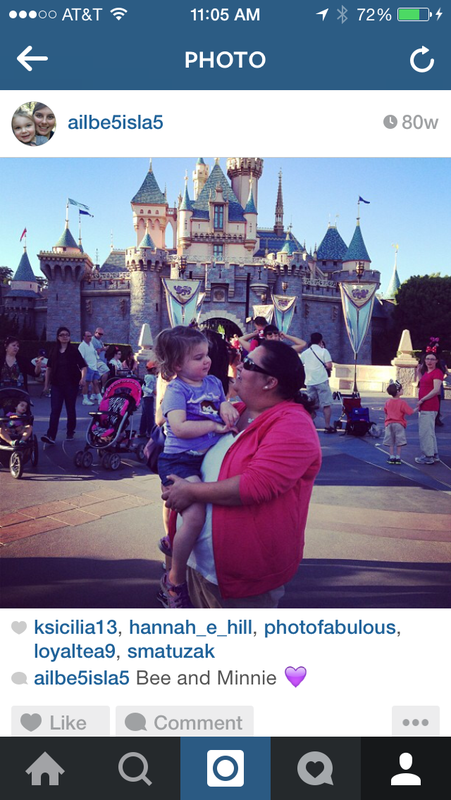 She had endless ideas of how to make this day magical for Ailbe and it truly was. 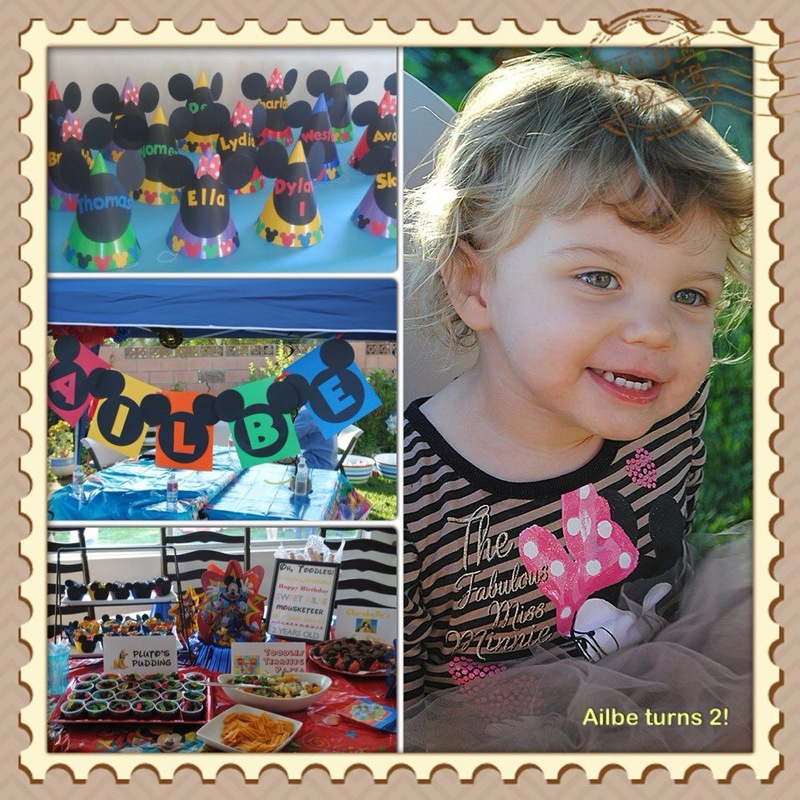 The theme Ailbe’s clubhouse was incredible and everyone was blown away by all the intricate details put into the party. Yes, mama prepped the food but the genius behind it was all Minnie and her creative nature. Ailbe was blown away with the shear fun and excitement of the party and for this I am forever indebted to this beautiful person. I couldn’t have possibly done this on my own and frankly I couldn’t have survived these months without her friendship. We call her Minnie because she has treated us to so many Disney things for myself and Bee. On top of planning this insanely detailed and fabulous birthday she gifted Ailbe, myself and our family a stay at the Grand Californian. The most immaculate Disney hotel. We felt like royalty staying there and my dad literally hasn’t stopped talking about when we stayed there and that was two years ago haha. I’ve been dealt a tough hand these past couple of years and if it weren’t for friends like Minnie who are there for me in every aspect of my life I don’t know where I would be. Recently, I had a rough recovery from my second born and Minnie was there to talk me through. I am truly indebted to her and see her as a friendship angel. I write this journal with a heavy heart because I feel as though somewhere along the line I dropped the ball. I don’t know what I did to deserve a friend like Minnie during this time but I wanted to publicly thank her and to let her know that I can’t ever repay her for what she did for me nor can I ever replace her. Ailbe and Minnie at their favorite place.